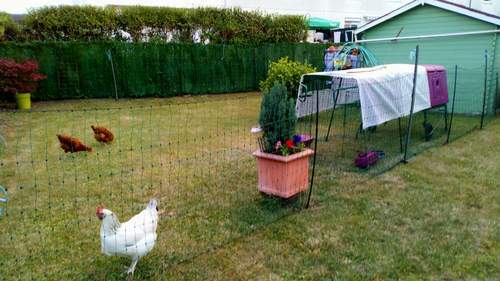 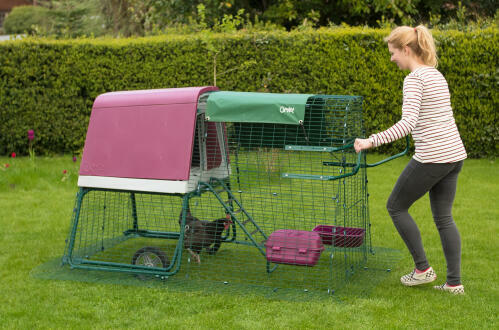 The Eglu Run Handles are compatible with the Eglu Cube, Eglu Go, Eglu Go Up and Eglu Classic. 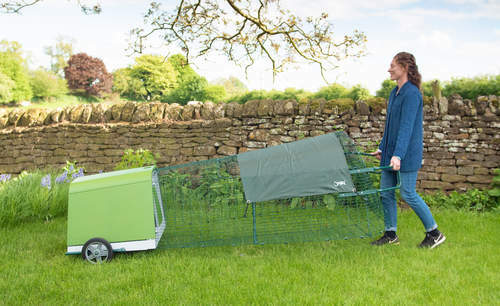 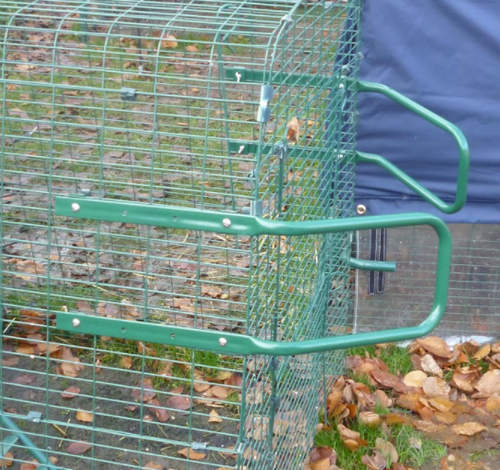 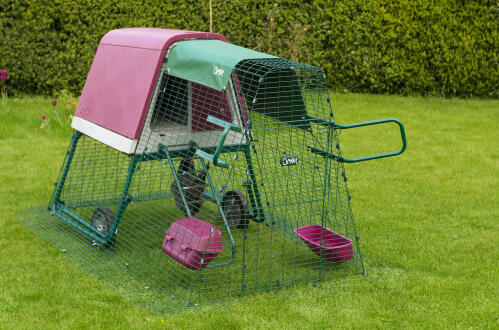 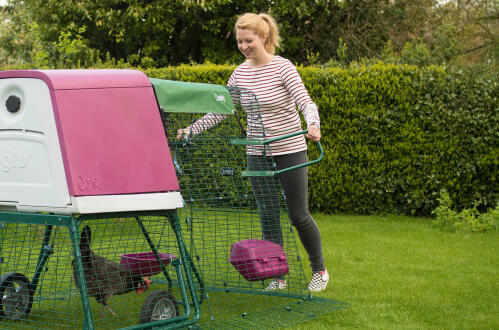 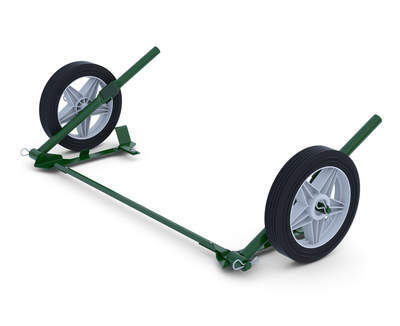 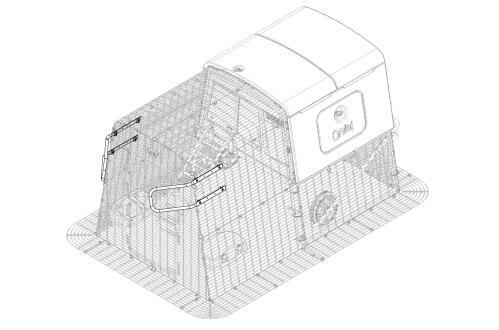 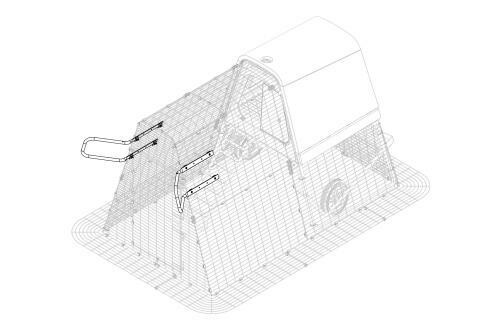 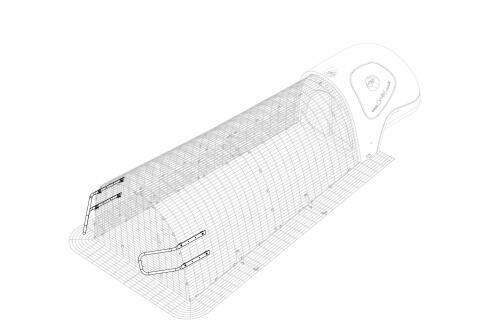 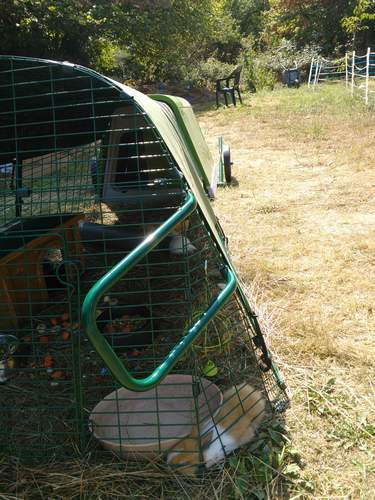 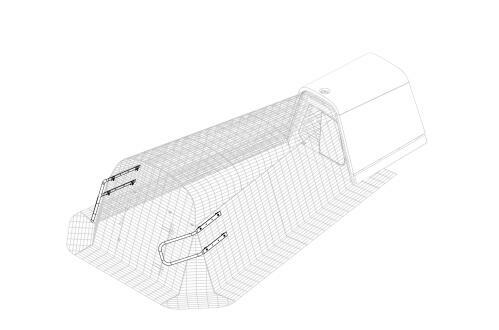 The Eglu Run Handles are a must have if you are wanting to move the EGLU around easily. 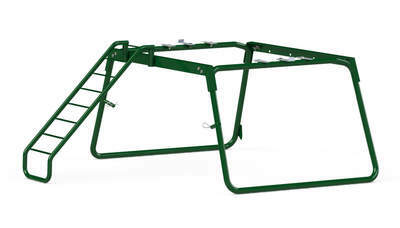 They prevent you from bumping your ankles on the longer assembled runs. 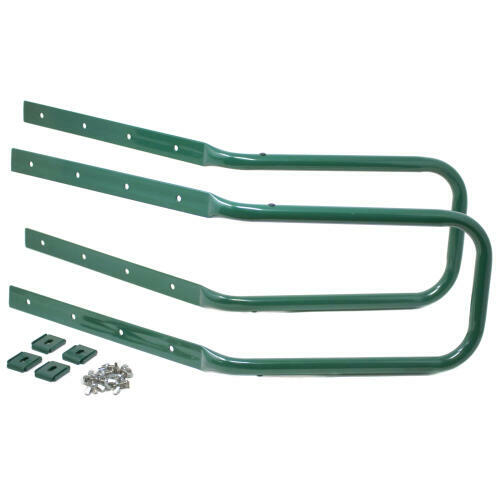 The handles install quickly and can be turned outward or inward. 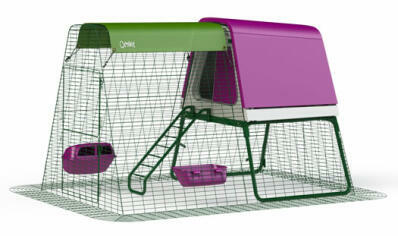 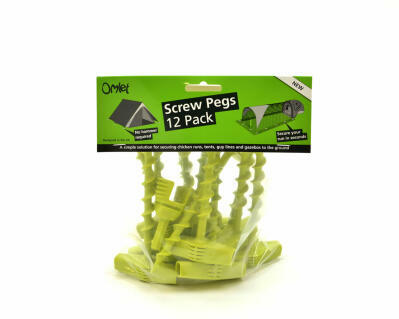 They can also be positioned on the run to match your comfort height or position.